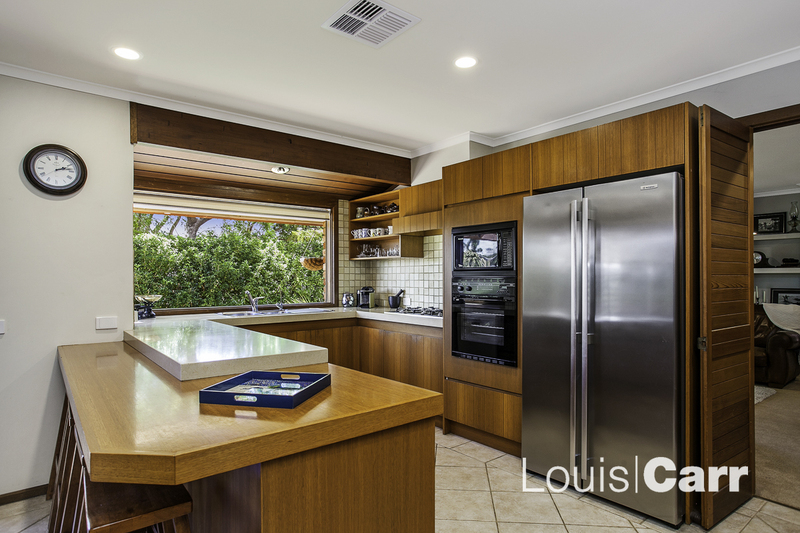 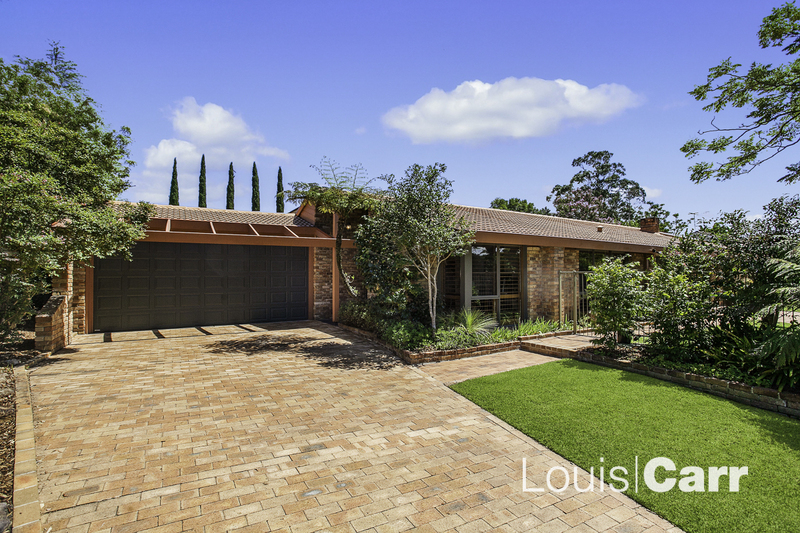 Smartly appointed and presented in immaculate condition, this great -looking brick residence showcases an award-winning Lucas Morris Wetzler design that is ideal for those seeking easy maintenance living. 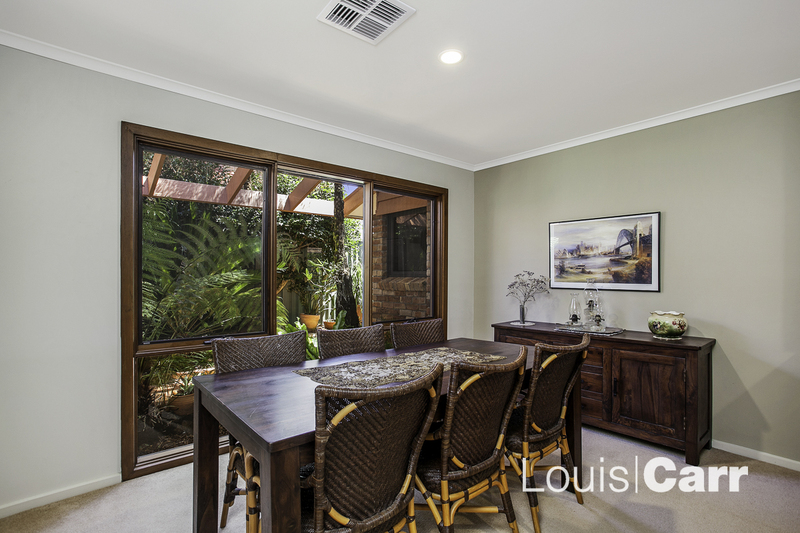 The delightful home is a well-preserved property that has been superbly maintained and tastefully updated with sensitivity and style. 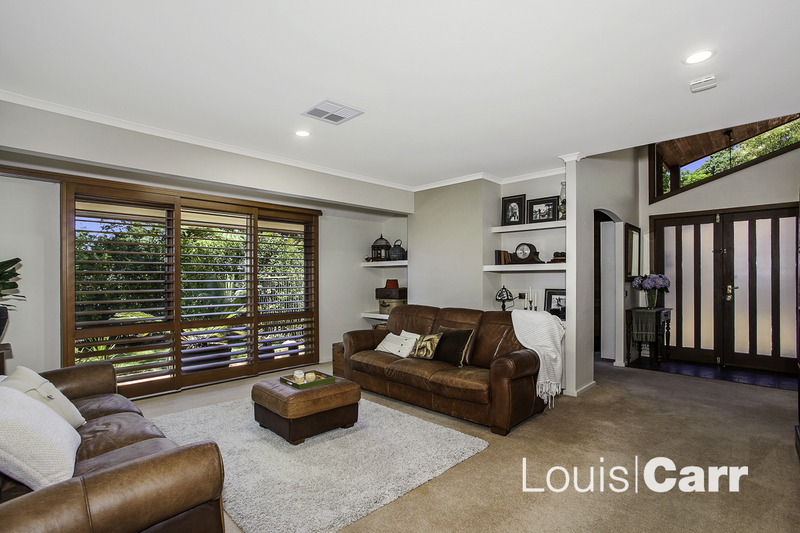 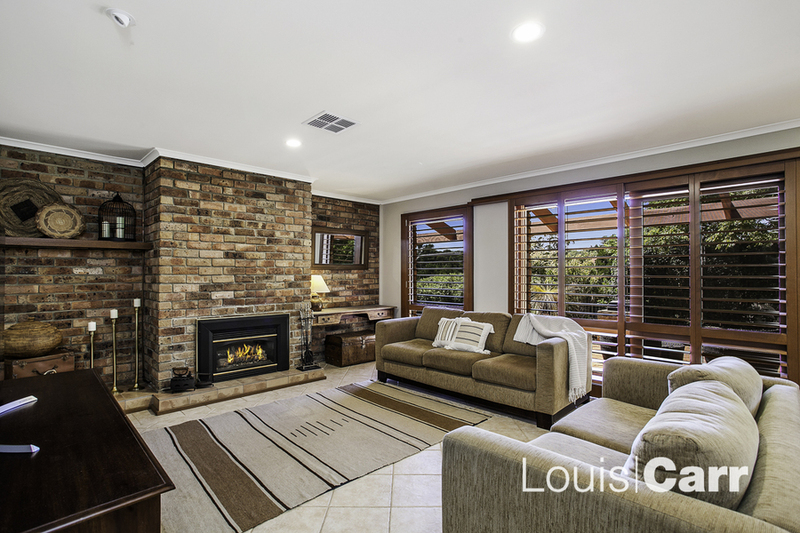 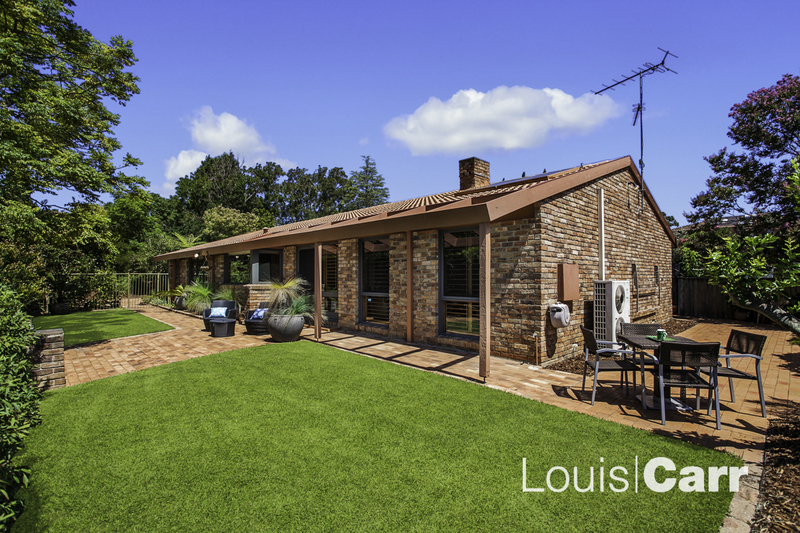 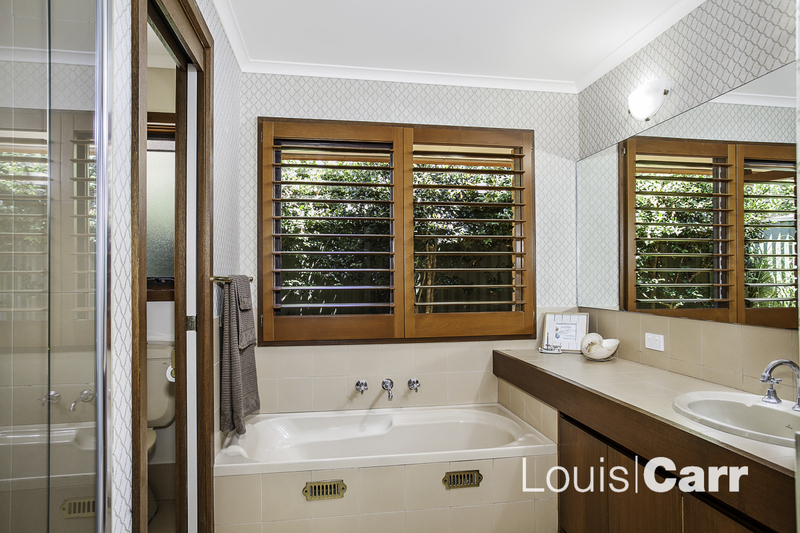 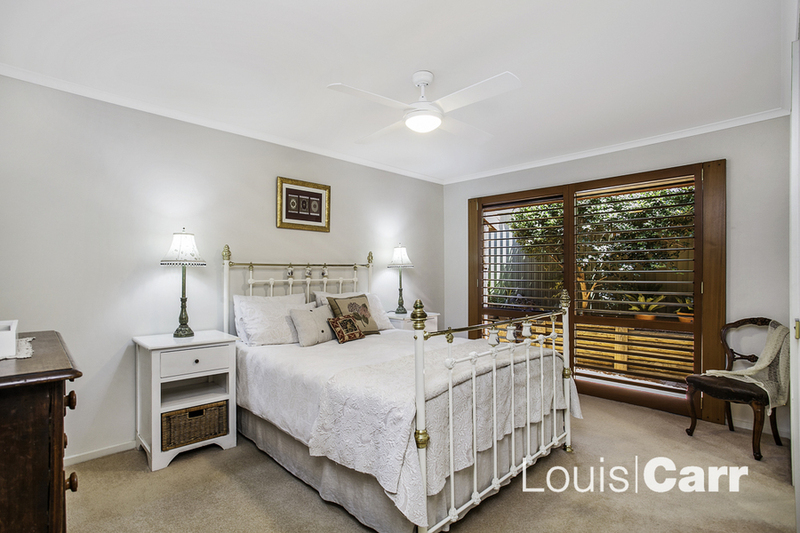 It features bright breezy interiors, gorgeous leafy gardens and a peaceful setting with easy access to Cherrybrook shopping village, city buses and a range of quality schools.